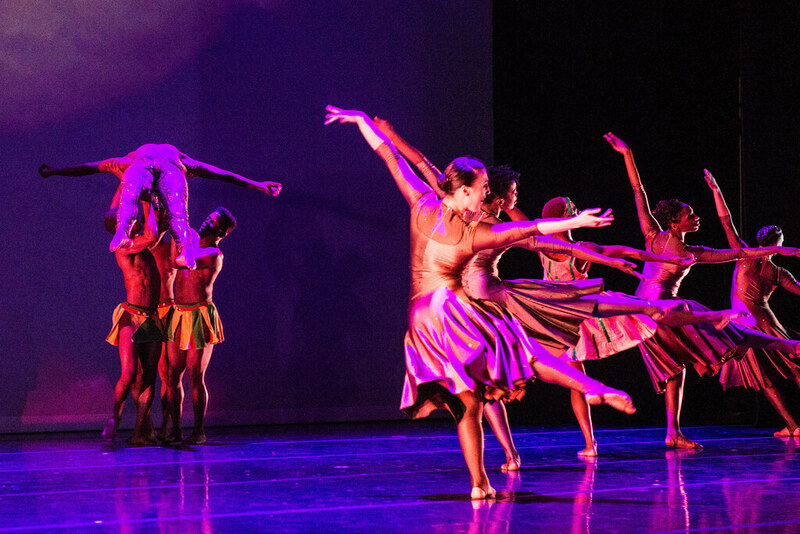 On February 23, over 1,500 Chicago-area students, teachers, and chaperones attended Urban Gateways matinee performances of “In a Child’s Eye” by Deeply Rooted Dance Theater at the North Shore Center for the Performing Arts in Skokie. We were thrilled to offer this memorable (and free!) 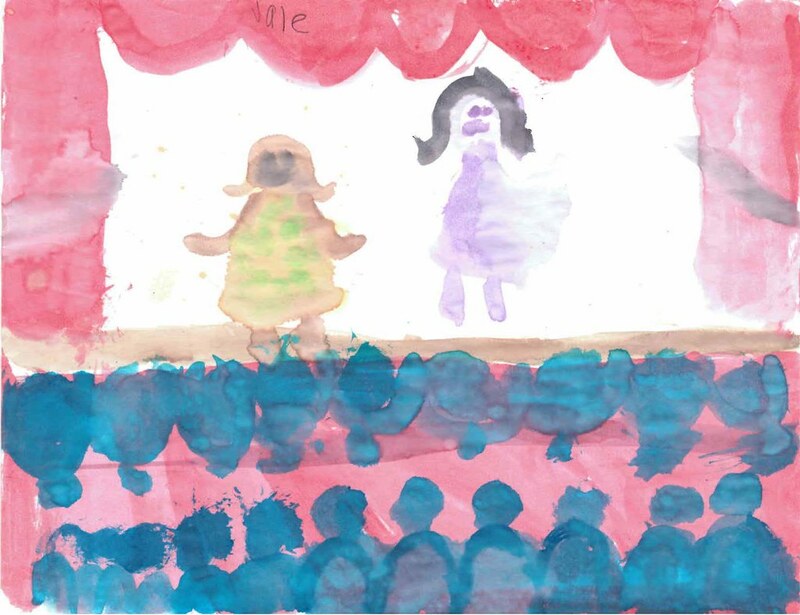 experience to so many young audience members during Black History Month – and we recently got a batch of student thank you notes (water color paintings, actually!) back from Ms. Shultz’s 4th grade students at Murphy School. Ms. Shultz herself wrote a touching reflection on the experience. We thought you might want to share in the love. Check out Ms. Shultz’s note, a collection of student thank yous, plus beautiful performance photos from the matinee by Lucas Anti! I was personally moved to tears as I listened to Stevie Wonder’s lyrics and saw the protagonist forgive and love the antagonist in the performance. It is hard to believe that the message was from thirty years ago as it is so appropriate for today’s social climate! Scroll or click below to see more! Thanks to photographer Lucas Anti, Deeply Rooted Dance Theater, North Shore Center for the Performing Arts in Skokie…and Ms. Shultz and her 4th grade students for sharing their perspectives! Shout out to Urban Gateways funders who came out to experience these matinee performances!